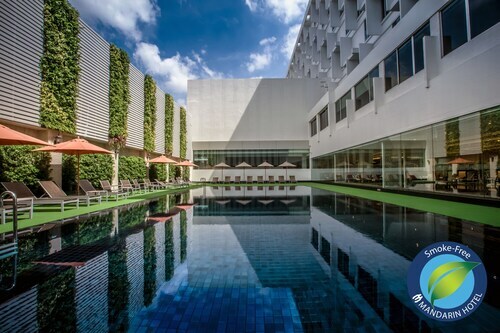 Walkable to almost everything like Siam Paragon, MBK Centre, Zen Dept, Centralworld, etc. If you enjoy walking, you can walk right to MBK Center from the hotel. 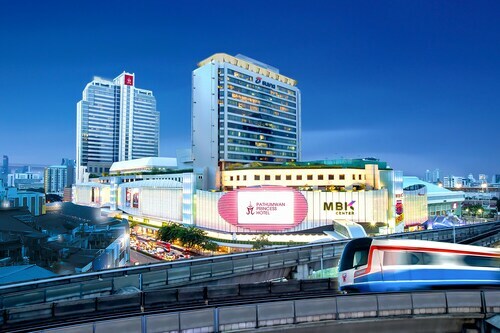 Shopping, the hotel is very near to MBK centre, you could shop and convenient go up to your hotel room for rest.